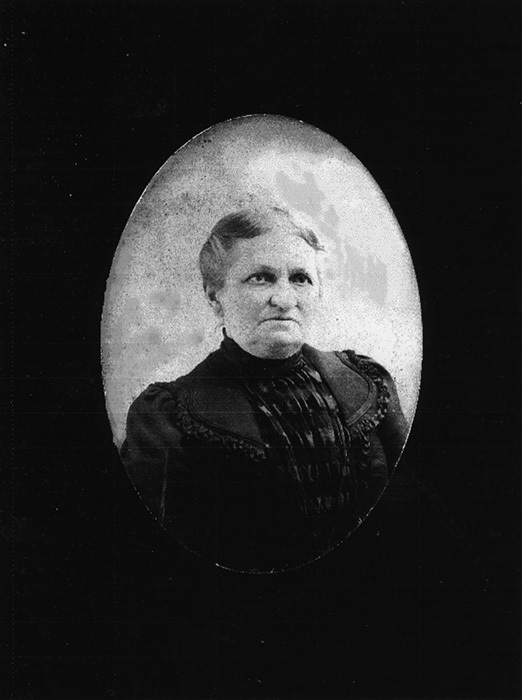 The Wassons were Elnora Jane Wasson Patton's family. She immigrated with her parents to the vicinity of Wellsville, Kansas in 1877. She married John Tweed Patton on February 17, 1885 at Wellsville. 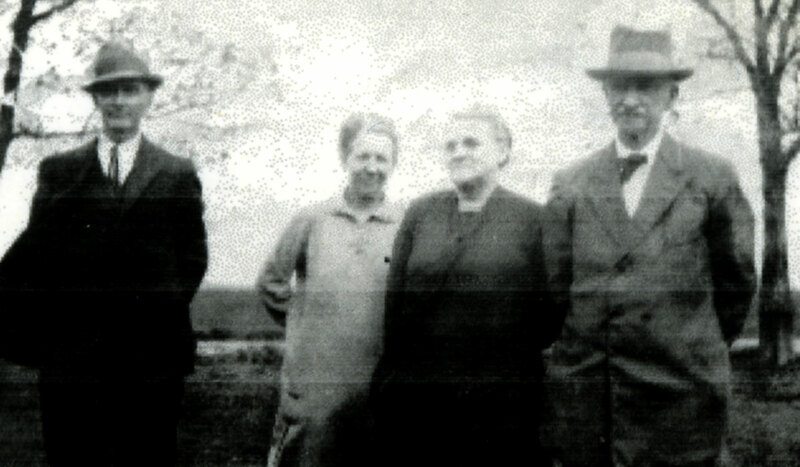 Elnora's father James P. Wasson served as Corpl. COG, 129 Ohio Inf., during the Civil War.